After publication of the results of our camera trap research in Oryx, a summarizing blogpost was published onto the ‘Cambridge Core’ blog. 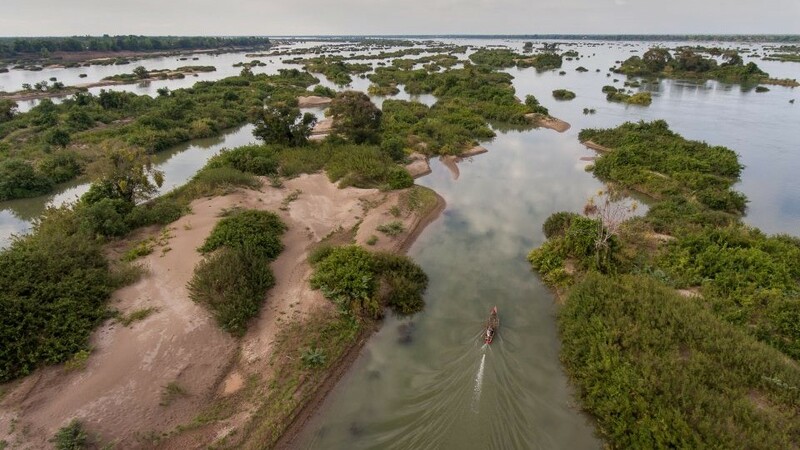 (Dutch only) Nine scientists conducted a biodiversity study in the Kratie province, Cambodia, along the riverbanks of the Mekong. Their main purpose was to find endangered animal species such as the hog deer to stimulate conservation efforts. A report of their research was published in the dutch edition of the WWF magazine. 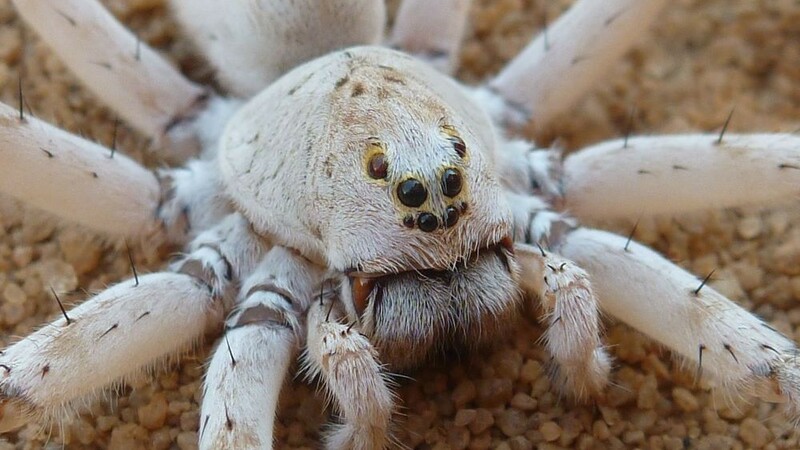 (Dutch only) Binco discovered a new species of wolf spider in northwestern Madagascar: Ocyale ghost. 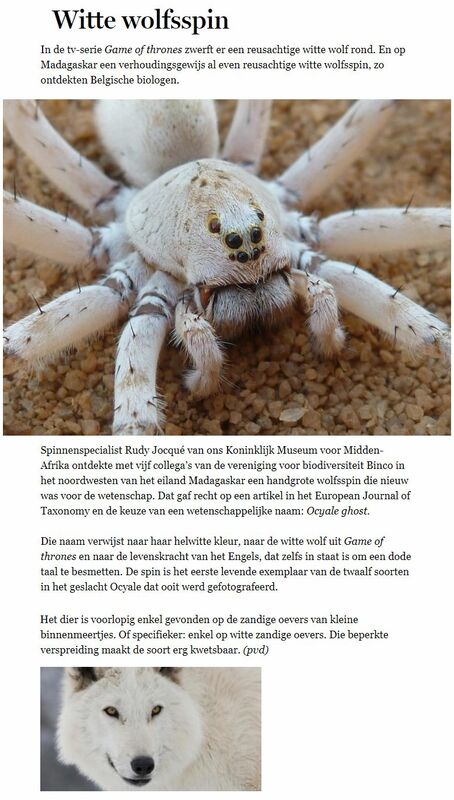 ‘De Standaard’ wrote a short article regarding its discovery and how it got its name (it refers to the large white direwolf ‘Ghost’ in Game of Thrones). 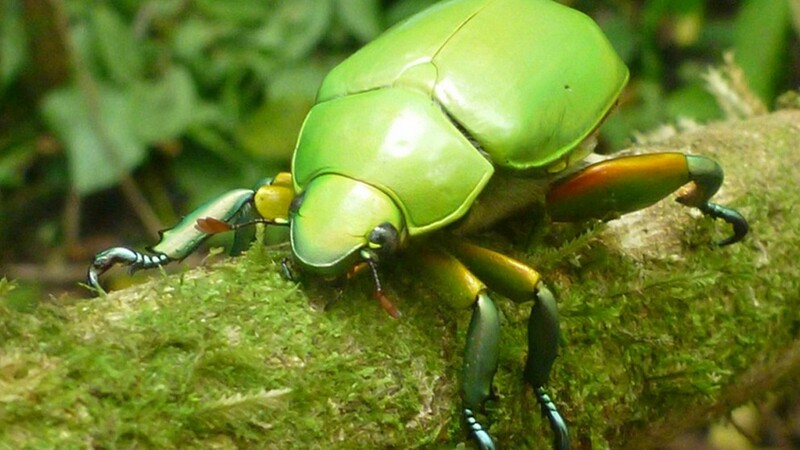 The full species description, in English, can be read here. 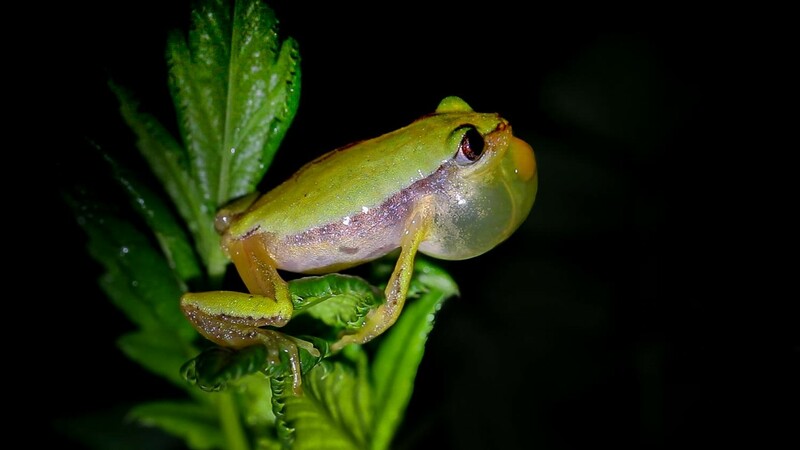 Following our publication on the distribution of Afrixalus clarkei in SW Ethiopia, a short news report summarises our findings. 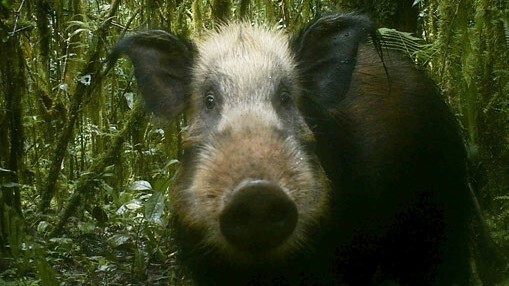 (Dutch only) News flash on the biodiversity revealed during an Express Survey in Pico Bonito NP, Honduras. 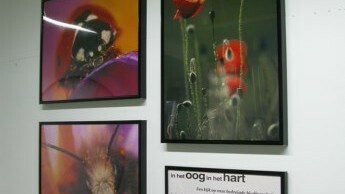 (Dutch only) We organised a photography competition to celebrate the year of biodiversity. 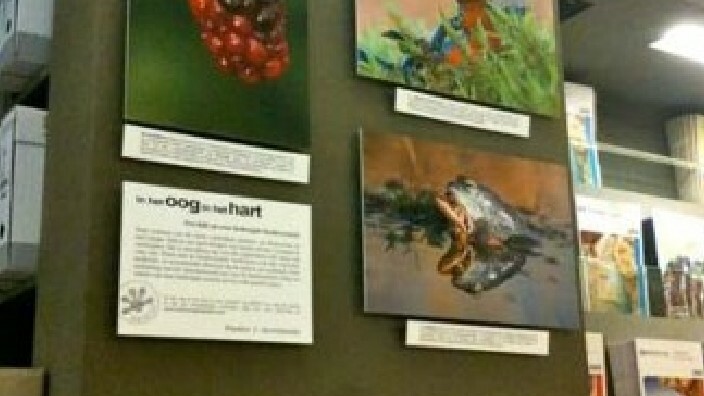 (Dutch only) We mounted a photographic exhibition in public places in Leuven to draw attention towards lesser known biodiversity in Belgium.